i am so thrilled to be a part of this week's Makeup Wars because so many of my favorite bloggers will be sharing their lip treatment lifesaver solutions. i trust their opinions and know they wouldn't recommend a product if they didn't really believe in it, so be sure to check out their links at the end of this post. i am all about the basics and i like to think the phrase K.I.S.S. (Keep It Simple Sweetheart) applies to this blog. i want to provide you with the easiest and most successful way to achieve something, without insisting on $100 creams, $1000 treatments and 10 hour time frames. below are some of my MUST HAVE products when it comes to dry, cracked and painful lips. first, Vaseline is a must. i stock a small jar of this in my bathrooms for quick winter dryness relief. i apply it to my lips before bedtime and wake up with soft, moisturized kissers. 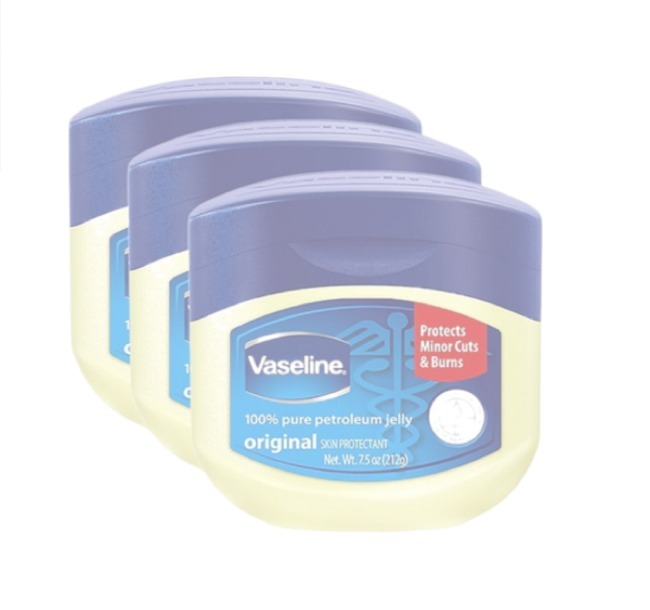 i like vaseline because it comes in large quantities for very little cost and is effective for my needs. an all round win. second is Aquaphor. Aquaphor is our 'baby' staple. every child of ours has suffered through terribly dry skin during the winter and a tub of Aquaphor has been stored on the changing table specifically for that purpose. in a pinch i quickly grabbed some of this for a crack i had developed on the corner of my lips during a particularly dry winter month and found immense relief. 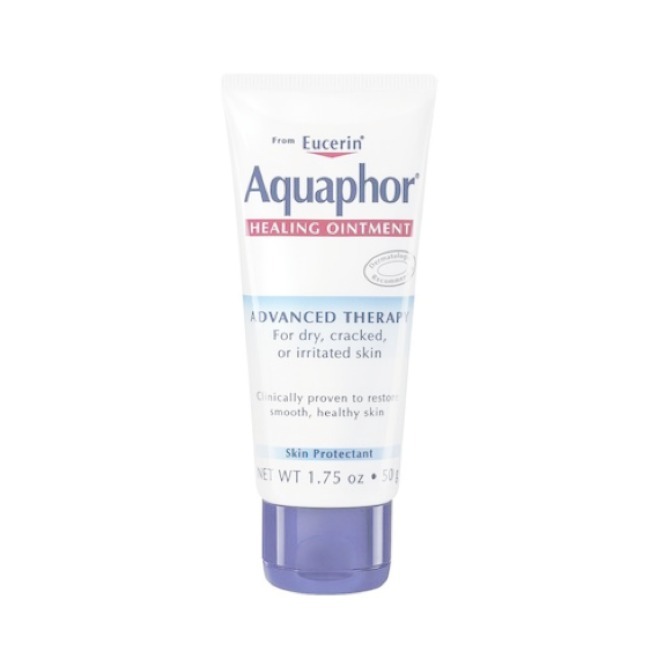 i have since taken to carrying small, travel tubes of Aquaphor as dry skin/dry lip lifesavers when on the go. a secondhand development of dry cracked lips is flaking skin. 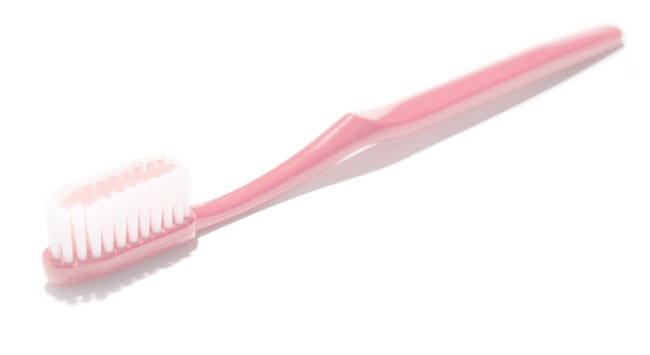 flaking lips are not flattering on anyone and you can quickly combat sloughing skin while brushing your teeth. take a few extra minutes to scrub your lips as well and you will find that dead skin rolls right off. 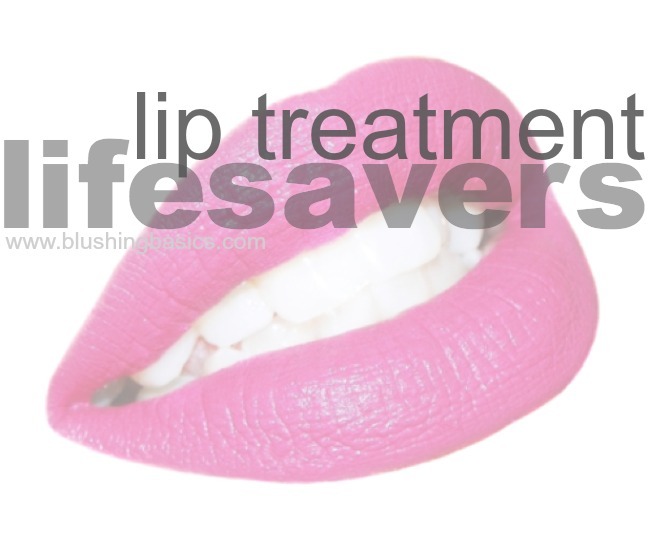 plus, good lip exfoliation means better lipstick application. why wouldn't you try this?! 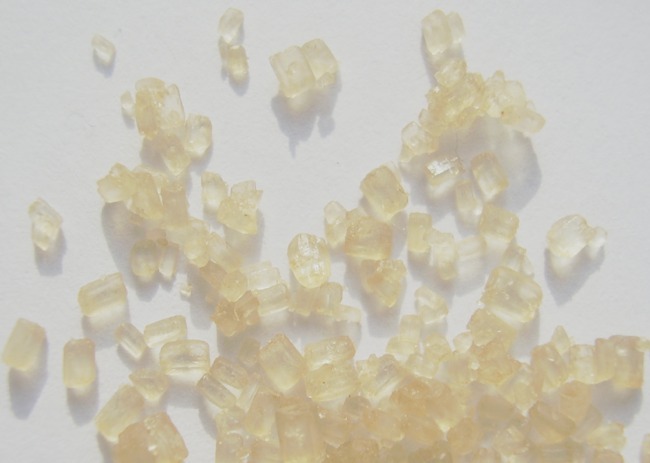 a sweet solution to lip exfoliation is sugar. mix brown sugar, raw sugar, regular sugar, basically any sugar you can find mixed with a bit of olive oil and you have yourself a moisturizing lip scrub. rub a small amount of this on your lips and it will not only taste good, but leave your lips soft and smooth. hope you found some new solutions for keeping your kissers plumped this winter. don't forget to check out the other blogger's below for more ideas. I love the K.I.S.S. philosophy! Great picks! Great steps! I love Aquaphor! Simple is always classic! How did you end up collaborating with all of these amazing blogs? Good ol vaseline and aquaphor...you really can't go wrong with either one of those! I have a tiny thing of Vaseline right now in my purse! It is an essential!